Challenge coins aren’t just for the military any more. 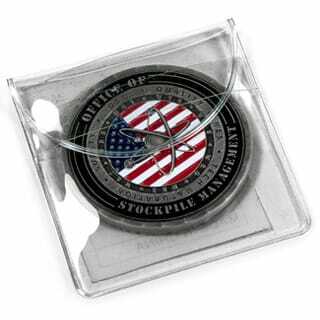 And when it comes to Custom Business Coins, your one-stop source is Military Coins USA! 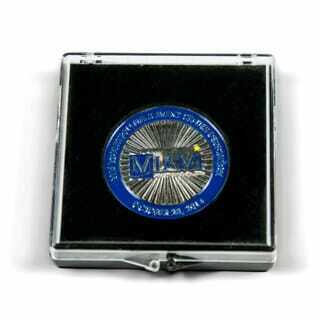 Custom coins are an outstanding way to promote teamwork and unity in the workplace. In recent years, custom corporate coins have become popular for recognizing employee loyalty, the completion of major projects, and sales achievements, to name just a few uses. At Military Coins USA, we’ve been producing custom coins for more than a decade, and we know just what it takes to craft coins that you can present, exchange and display with pride. Whether you want to promote a brand, reward achievement or celebrate success, you can depend on us for the finest in corporate challenge coins. Because they are a visual representation of your business, you expect your corporate coins to show your logo, message or symbol in its best light. At Military Coins USA, we are as dedicated to our business as you are to yours. We’ll make sure your custom business coins are the finest they can be, coins that you and your employees can be proud to distribute and display. Our 100% Satisfaction Guarantee means if you find a defect in either materials or workmanship of any coin you order from us, we will replace it at no extra cost to you. 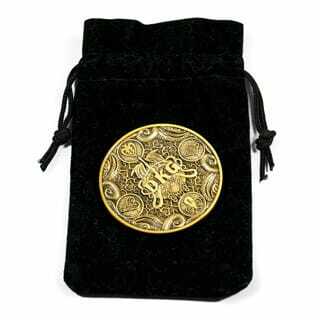 We’re satisfied with your corporate coin order only when YOU are. We stake our reputation on customer service. That’s why everything we do is geared toward providing you with the best customer service you can get, period. We are committed to offering the finest quality products and the lowest prices. We make the ordering process easy and fast. We want to win your business not just for one order, but for all your business coin needs. Let us show you how our custom corporate coins can help your marketing efforts and your bottom line! 1.50" 1.75" 2.00" 2.25" 2.50" 2.75" 3.00" 3.25" 3.50" 3.75" 4.00"
View some of our most recent coins that we've produced for clients. 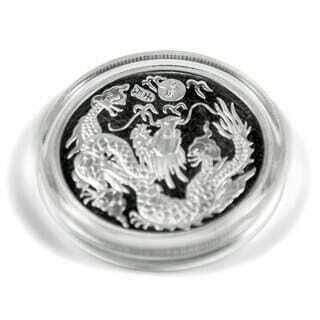 Our gallery page features coins of all types. View our pricing information for all coin types. With some of the best pricing in the industry, it's worth a look. The starting point for all coin orders. Check here for a free price quote and artwork proof. No purchase info required! 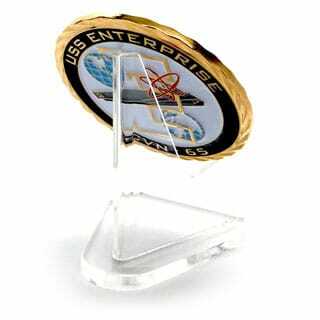 At Military Coins USA, we specialize in challenge coins for military units. 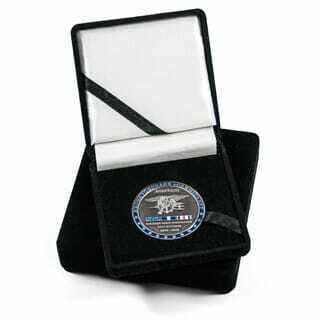 However, we can create the finest custom challenge coins you'll find anywhere for any organization or group. Just fill out our free quote form, or call us toll free at 1-877-670-2646, or email us at [email protected] and we'll get started designing your custom challenge coins today.